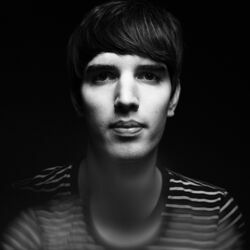 Discover more playlists and music by Netsky on PLAYLISTED. Like I Don t Even Know You Anymore (feat. Bazzi & Lil Wayne), Big Hearts (feat. Stargate, KYLE), Nobody (feat. Stargate) and Ice Cold.